Shirts With Random Triangles: Ed Orgeron wants you to be prepared for a hurricane. 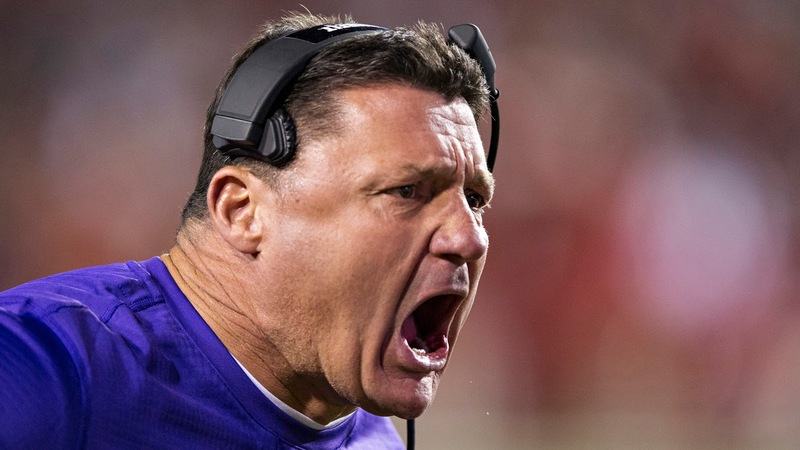 Orgeron delivers his message with the brand of aplomb college football has come to expect. While that has already brought on some humorous observations from Spencer Hall, it comes with the face that hurricane preparedness is no laughing matter.